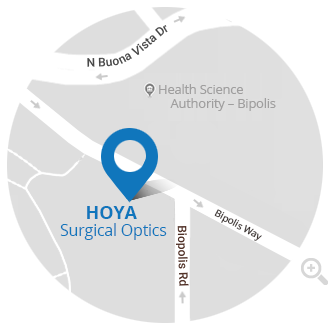 HOYA Surgical Optics is a subsidiary of HOYA Corporation, established in Tokyo in 1941, from which we have inherited the principles of quality, trust, dedication, and attention to detail. 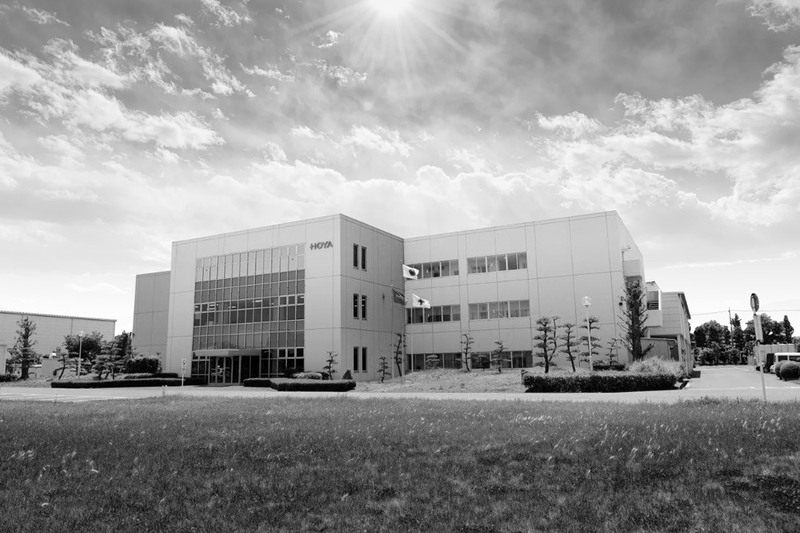 We produced our first intraocular lens (IOL) in Japan in 1987 and have never looked back. We opened a manufacturing plant in Singapore to expand our Asia-Pacific operations in 2004, where we also relocated our global headquarters in 2011. Due to our continued fast growth, we opened a second manufacturing plant in Lamphun, Thailand in 2017. Several milestones mark our timeline spanning more than 30 years. We were the first company in the world to launch the one-piece yellow-tinted polymethyl methacrylate (PMMA) IOL in 1994, followed by a series of foldable hydrophobic acrylic IOLs, first in Japan and Europe, then in the Asia-Pacific region. We were also the first company in the world to develop the preloaded hydrophobic lens—we introduced the iSert®, our first preloaded hydrophobic acrylic three-piece IOL in 2007 and had already launched it by 2009 after receiving FDA approval the previous year. We subsequently launched a series of iSert® preloaded hydrophobic acrylic one-piece IOLs. Our latest innovation was the Vivinex™ Toric XY1A preloaded hydrophobic acrylic one-piece IOL, launched in 2017. More than six million of our preloaded IOL systems have been sold to date. By July 2018, more than one million of our flagship premier product platform, Vivinex™ will have been sold, making Vivinex™ the most proven new IOL material in the world today.